Our perfectly blended cocktails are the key ingredient to a perfect night at Pure Platinum. 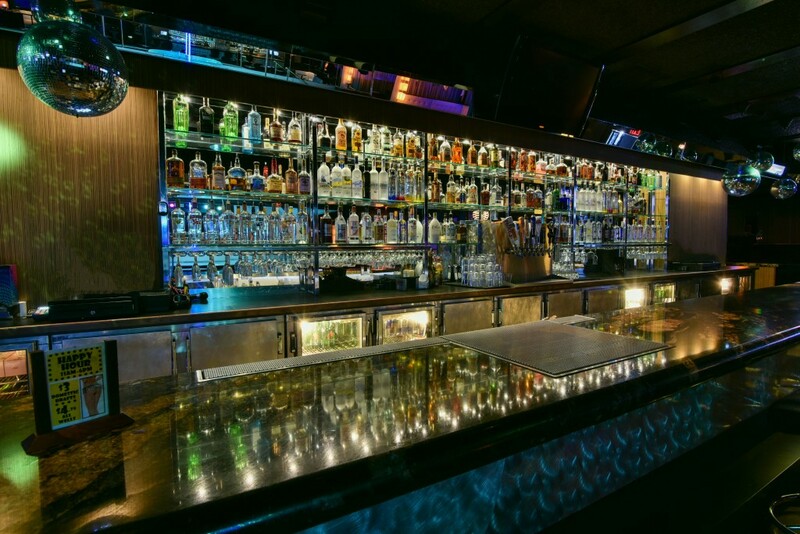 Enjoy crafted cocktails like Jenna Juice and Penny’s Get Loose Juice while our beautiful vixens strip. 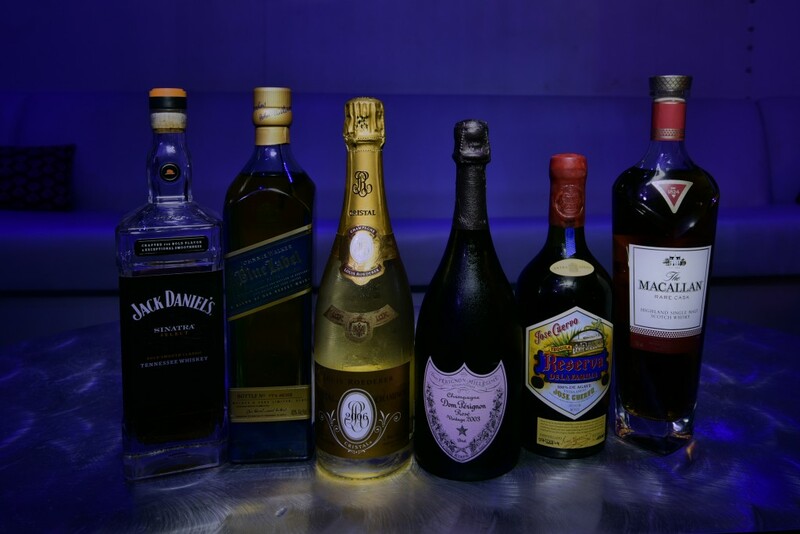 Some of our premium labels include: Johnny Walker Blue, Jack Daniels Sinatra, Dom Perignon, Hennessey XO, Jose Cuervo Reserva De La Familia, Cristal, Macallan Rare Cask just to name a few. Let San Diego’s sexiest bartenders mix up a drink for you.